Melissa had normal teenage acne in high school. At 20, her face exploded in acne and inflammation! For about 6 years, she battled with constant acne. 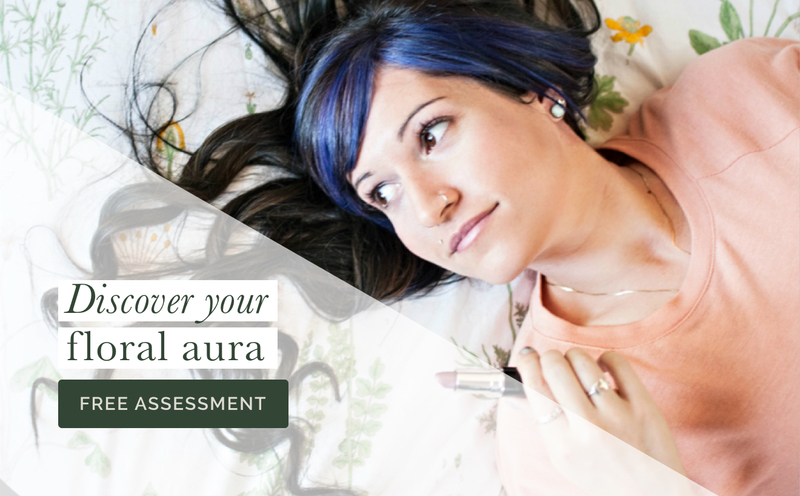 There were no “breakouts” or “flare-ups” for her; it was just constant redness, itchiness and just plain irritating. 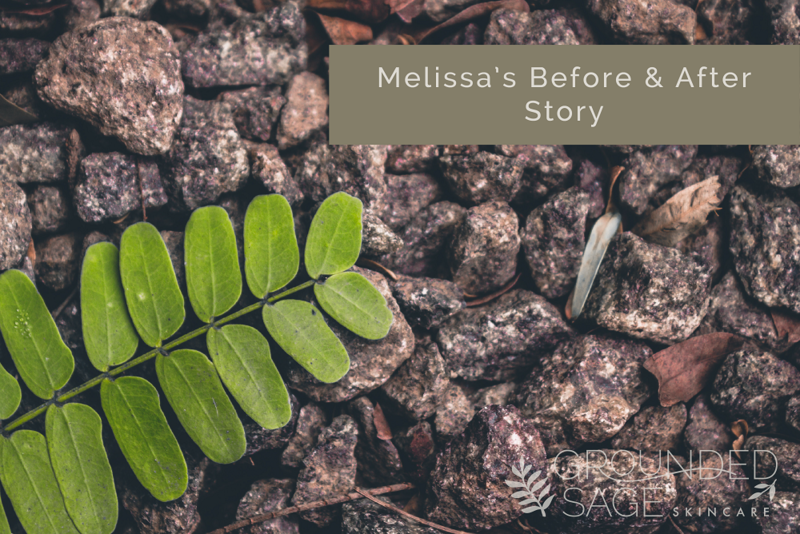 About three years ago, Melissa began to make serious changes to her diet and her skincare routine. She rid her routine of all synthetic products and started trying home remedies. She would notice limited improvement simply from removing the harsh ingredients from her routine, but nothing she tried was quite what she’d hoped for. 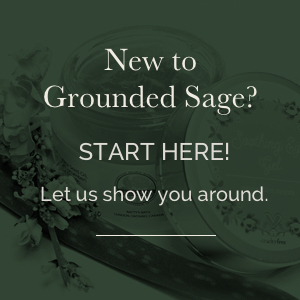 Finally, Melissa found Grounded Sage. The difference was noticeable after just one use. 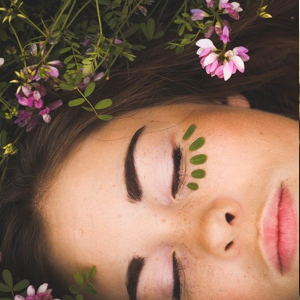 Her skin felt soft, full and healthy. Not tight, not oily, not dry- Melissa has finally found complete balance. Thanks to Melissa for sharing her story with us. Have a transformation story like Melissa’s that you’d like us to know about? CLICK HERE. Perhaps you’d like to read other before and after stories? CLICK HERE.